Fed up with aches and pains or feeling stressed and tired? Want to increase your energy levels and feel fitter, stronger and healthier but lack motivation to do exercise? If this sounds like you then why not call us and give our personal training service a go? 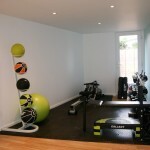 If you have never tried personal training before and just thought it was for the super fit then think again. All kinds of people use personal training because it keeps them motivated, focused and most importantly gets results. 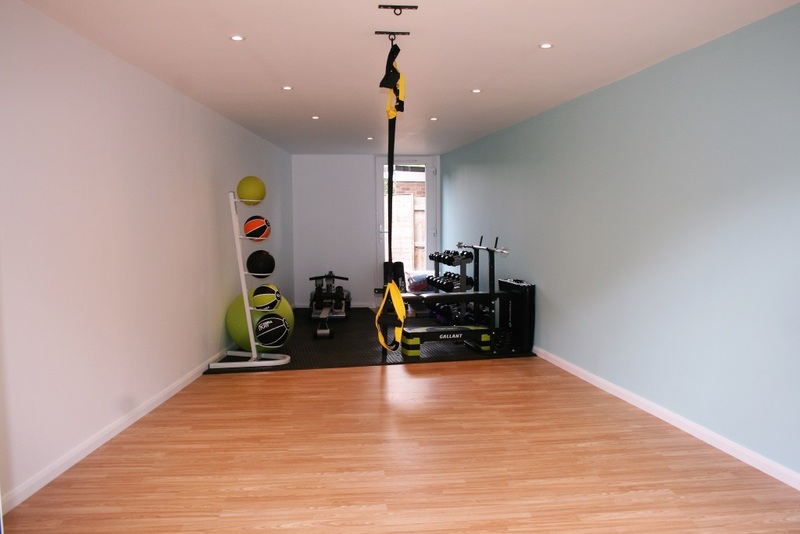 Flexion Fitness provide individually tailored personal one to one training sessions at our private, modern studio gym in Ash Vale. At the initial free consultation we will discuss your goals, assess your current health and fitness levels and create a training schedule and nutritional advice which will allow you to get the most out of your workout and the results you want. 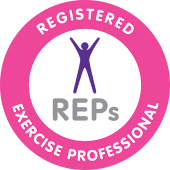 Personal training sessions will help you to become fitter, stronger and healthier and we will change up the programme on a regular basis to keep it focused, fun and exciting, using fitness and physical assessments to monitor progress. If weight loss is your main goal then nutrition is vital, so we will help you to make healthier food choices to ensure changes are effective and sustainable. Should you need a bit of added motivation why not sign up for our buddy up sessions and work out with a friend or partner. Please note pay as you go sessions must be paid for at least 48 hours in advance. Cancellations made less than 24 hours in advance will be charged at the full session price, however, if bookings are rescheduled 24 hours in advance no cost will be incurred. No refunds are available on block bookings, but the sessions can be put on hold for up to 6 months or transferred to someone else. If you prefer to improve your fitness in a group environment but have been too self-conscious to join a gym then why not come along to one of our small, friendly classes? Call us now to try a class for free. 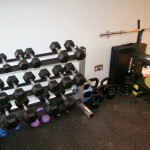 Flexion Fitness offer small group training sessions for between four and six people at our studio gym in Ash Vale. We run one hour full body circuits and half hour High Intensity Interval Training (HIIT) sessions, offering a more personalised approach than large classes. All sessions are block booked and often very busy so contact us to discuss availability or keep an eye on our Facebook page as spaces are advertised there. If you are available during the daytime and wish to set up a class with a group of friends then do contact us to discuss options. 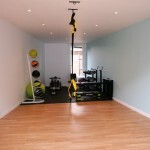 We also offer bespoke suspended movement and Kettlebell training sessions for two people. All sessions are booked and paid for in advance. No refund is available if you miss a class. Originally developed from the summer training regime of cross-country skiers Nordic Walking uses specially designed poles to enhance your natural walking experience, allowing the activity to become a full body exercise. The addition of the poles engages the core and upper body and as you ‘push off’ they propel you forward faster, allowing your body to work harder but with less perceived effort. 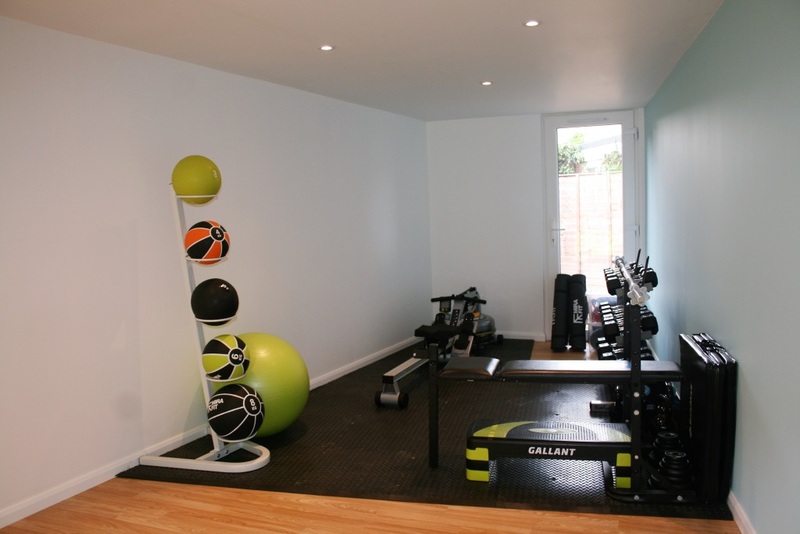 It is ideal for people of all ages and fitness levels and anyone recovering from injury, as well as pre and post natal women. You can make the work out as easy or as hard as you wish by increasing speed, tackling more challenging terrain or adding in additional exercises en route. A fun and interactive 90 minute session where you will learn the full British Nordic Walking technique, allowing you to become competent enough to join a regular walking group. Cost is £20 per person and includes pole hire. Spaces are limited to allow for individual attention. Workshops take place at Ash United Football Ground off Shawfield Road in Ash, Aldershot. Guided walks around Ash, Farnham, Puttenham and Pirbright are between 1 and 3 hours in duration. Cost is between £6 and £10 per person depending on the duration of the walk. Pole hire is an additional £2 per person. Spaces are limited to 12 people. 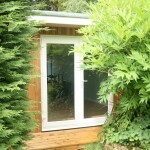 Individual or buddy up (for 2 people) tuition is available and costs £60 for a 90 minute session. Please contact me directly to arrange. All sessions are booked and paid for in advance. No refund is available if you miss a workshop, taster session or walk. Warning – This workshop could seriously improve your health & wellbeing! Weight gain, a lack of energy, poor sleep, chronic illness and a multitude of drugs are not inevitable as we age. What we eat has a powerful role to play in how we feel, but ‘quick-fix’ diets are not the answer either. What if we told you that a sustainable approach to healthy eating is not as difficult as you may think, that a little knowledge goes a long way and can revolutionise your eating habits and literally change your life? This one day nutrition course, delivered by a registered nutritional therapist, presents easy to understand advice to help YOU make better informed decisions about what you eat and how it can affect your health. Healthy cooking demonstrations will give you new ideas for meal times and the takeaway recipes and one month meal planner will inspire you to prepare fresh food that will nourish your body and help you regain strength, vitality and a sense of wellness. The small group setting provides plenty of time for questions and allows us to tailor some of the information to your specific concerns. Costing £72 per person the day includes a delicious nutritious lunch. Next course – Saturday 21 September 2019 9.30am-4pm. All workshops are run by Melissa Smith, a Registered Nutritional Therapist, and are held at Flexion Fitness in Ash Vale. At Flexion Fitness we believe fitness should be fun as well as keeping you healthy and feeling great, no matter what your age. 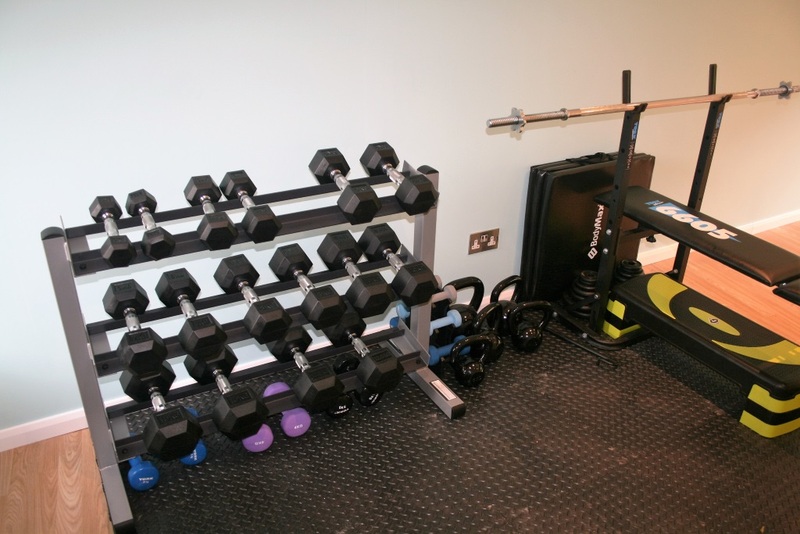 We offer a range of options for those with a gym phobia to individuals who work out on a regular basis, whether you are looking to lose weight, increase your strength, flexibility or stamina, train for a sporting challenge event or just feel fitter and healthier. We all know that we should exercise and eat well to stay healthy, but we also have a multitude of excuses not to. But, when you look at the health risks of inactivity and a poor diet, the argument to get up, get active and take better care of yourself becomes more compelling. And yes sometimes it might be hard work, but think of the sense of achievement when you drop a clothes size, run a personal best or someone tells you how great you look. All instruction is given by Karen Lobo-Morell, a personal trainer who is qualified to work with clients who have specific medical conditions such as high blood pressure, high cholesterol, diabetes, obesity, depression and anxiety, arthritis and osteoporosis. After having spent more than a decade in the corporate world, doing the daily commute into London and sitting at a desk for eight hours a day I know how difficult it is to find time to fit exercise in around a demanding job and home life. I love meeting new people and like to think I am friendly and approachable. Fitness has always been a passion of mine so I decided to ditch the commute and focus on something I love, encouraging others to live a healthier lifestyle, get in shape and feel great about themselves. 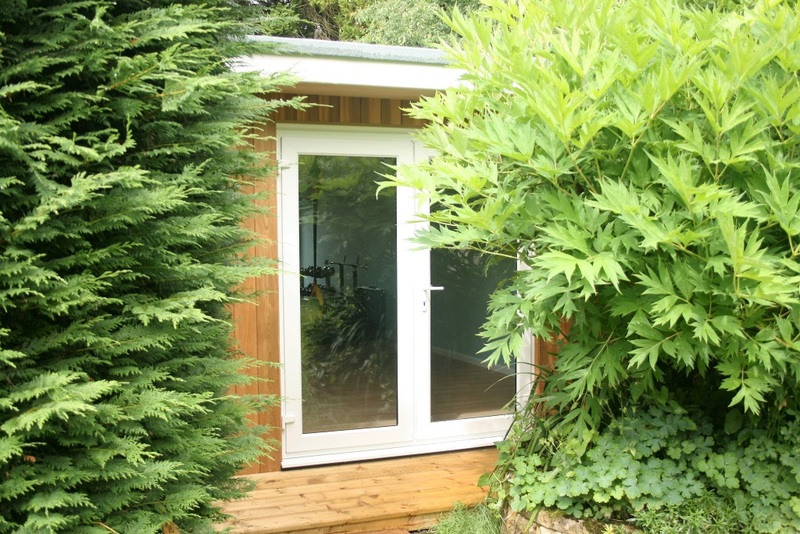 Call us to book a 1-1 personal training, buddy up, or small group training session at our private, modern studio in Ash Vale. 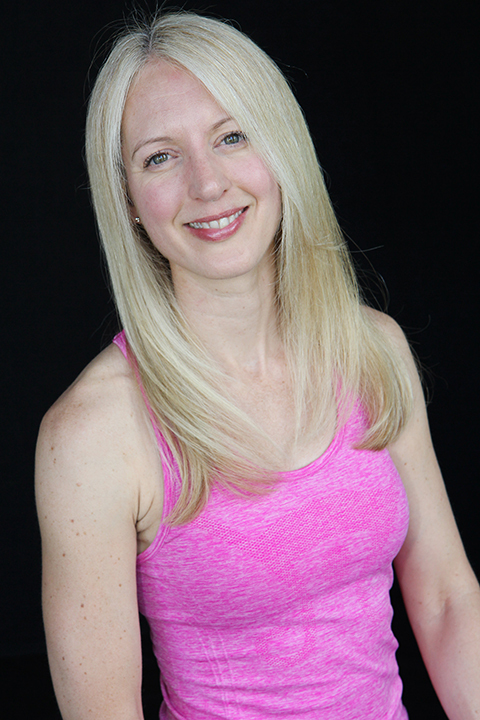 Karen is a great trainer and coach, both in 1-1 personal training and in group classes. She encourages and challenges in every session, in a supportive, fun way. Each workout builds on the last and stays interesting and motivating. I can’t quite believe how much I'm able to achieve now. Karen is brilliant. This is the first exercise class I've ever done. The small group means you get personal attention. I've worked harder than I have ever managed at a gym. I'm enjoying exercise for the first time ever. Karen is friendly, fun and very supportive and her classes are addictive, not just because you will see a difference in your fitness and self-confidence but because they are also fun. I attend a small group class and can honestly now say I work out with friends. I would recommend Karen to anyone and everyone. Karen led an amazing suspension fitness session in her gym, which was tailored for my level of fitness and knowledge, and I couldn't have been happier with the results, it was perfect for what I wanted and will allow me to train better and concentrate on the areas that I wanted. It was a brilliant lesson, I thoroughly recommend it for anyone who wants to have a full body workout without needing lots of different equipment. This is the first time I've ever tried a personal trainer and I can honestly say I've enjoyed it more than any gym session! The one to one environment ensures that it's tailored to your personal goals.... and good to know that the exercises are working the right bits! Karen makes you feel at ease and I'd definitely recommend it for anyone who is shy to go to the gym but would still love to exercise. Small group training – All sessions are booked and paid for in advance. No refund is available if you miss a class. Personal training – Cancellations made less than 24 hours in advance will be charged at the full session price, however, if bookings are rescheduled 24 hours in advance no cost will be incurred. No refunds are available on block bookings, but the sessions can be put on hold for up to 6 months or transferred to someone else. Nordic Walking – All sessions are booked and paid for in advance. No refund is available if you miss a workshop, taster session or walk.